Oh, I’m just asking for trouble with this one. 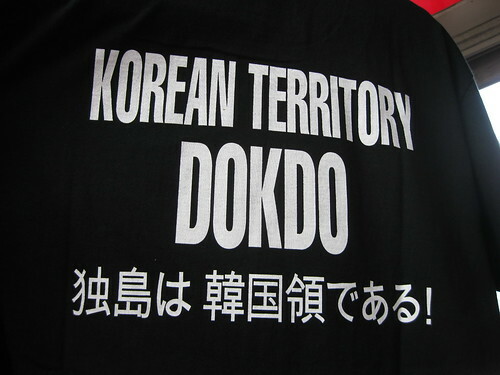 My final thoughts after visiting the disputed island of Dokdo. Xtranormal format, of course. 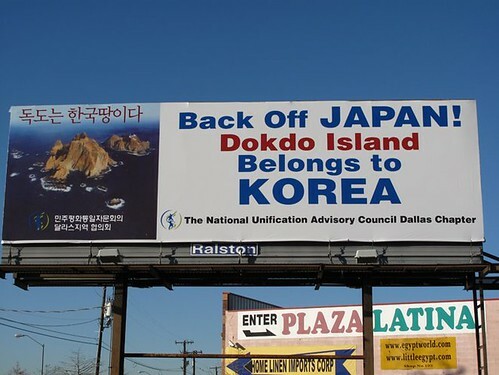 What is it with Dokdo Island?